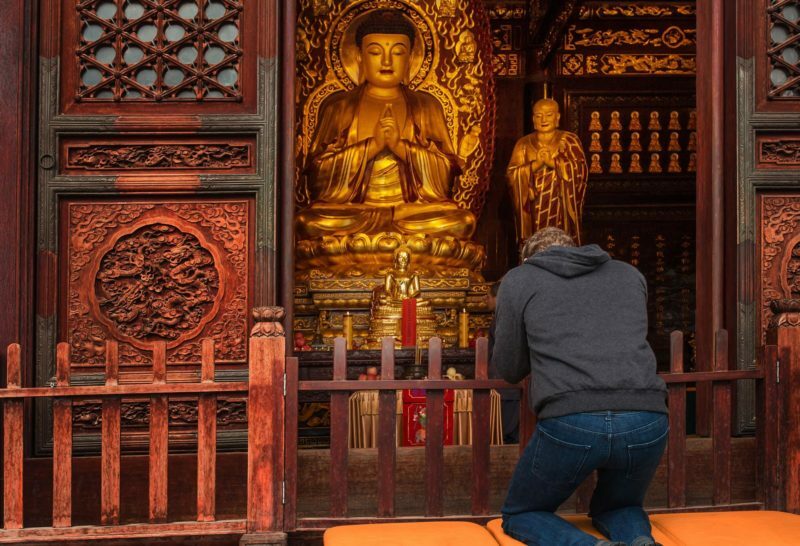 Early this morning, Facebook founder Mark Zuckerberg posted a photo of himself praying at Wild Goose Pagoda in Xi’an, China. Zuckerberg is visiting Asia to promote Facebook — though the network is blocked in China. Zuckerberg’s wife, Priscilla Chan, is Buddhist. In his post, Zuckerberg wrote that he offered a prayer for his wife at the pagoda, and said that he’s interested in learning more about Buddhism. 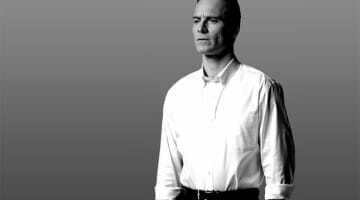 Zuckerberg’s post isn’t the first signal of Buddhism at Facebook. 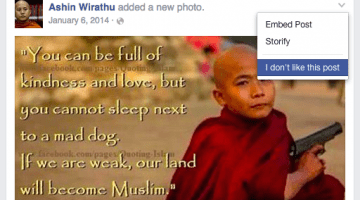 Earlier this year, we reported that Facebook is using Buddhist tools to fight hate speech in Burma. 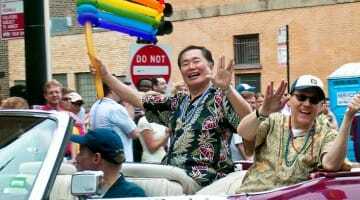 Furthermore, George Takei — the king of Facebook humor — is a Buddhist, and wrote about his experience as such earlier this year for Lion’s Roar (also see Takei’s six best Buddhist Facebook posts).